We offer manual and semi automatic driving lessons in Worksop, intensive driving courses, crash course that’s guaranteed best value money, if you want to pass your driving test quickly? Our aim is to help you pass your driving test & be a safe driver for life! We are committed to one thing, giving you the skills and confidence you need for the road ahead! Our driving instructors are highly passionate, committed & of course trained to the highest standard approved by DSA. We believe learning to drive should be fun and enjoyable as you will learn more quickly! we guarantee you friendly & professional, calm patient driving instructors, to book a driving lesson please fill the form below & we'll call you ASAP! thank you. 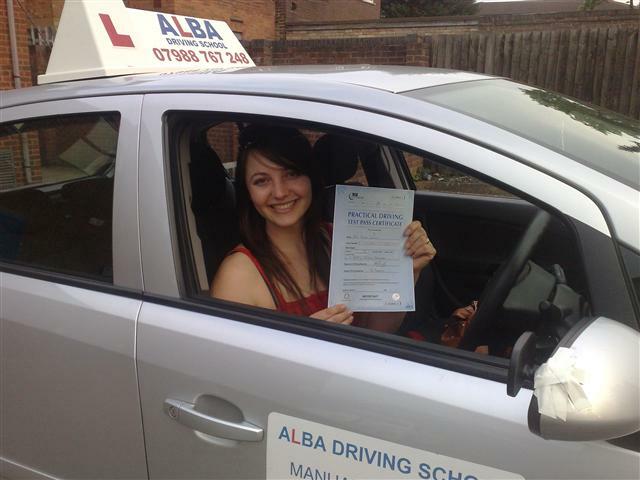 We promise you quality driving lessons and training that will guarantee you quick pass driving test with confidence. Driving Instructors wanted in Worksop, ADIs & PDIs call now! Cheap driving lessons Worksop, Intensive driving courses, crash driving course, semi automatic driving lessons, motorway lessons pass plus course, taxi drivers education, female Instructors tuitions, pay as you go or guaranteed pass ADI training, driving instructors, driving schools franchise, free theory test training. © 2018 Copyright. All Rights Reserved, ALBA Driving School: Terms & Conditions.